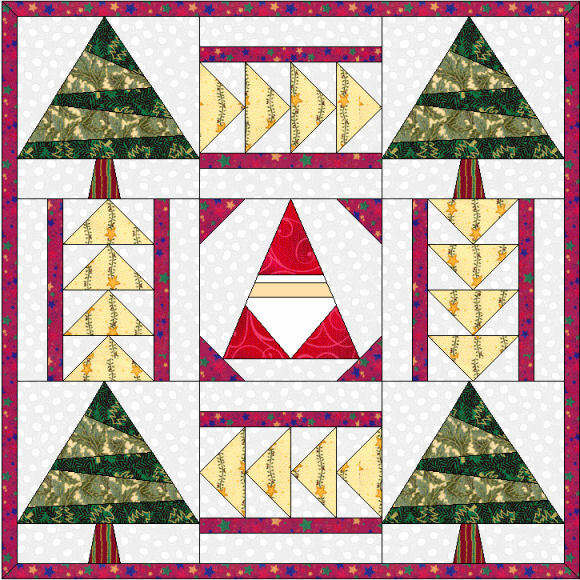 Published June 16, 2013 at 580 × 580 in Christmas Mini Quilt. frustrating. It is a pleasure to find your website. I will keep your website in my favorites.